Wings either baked or fried. I prefer the baked version. This sauce is a classic hot sauce that is an all-around favorite for those that like a spicy wing. 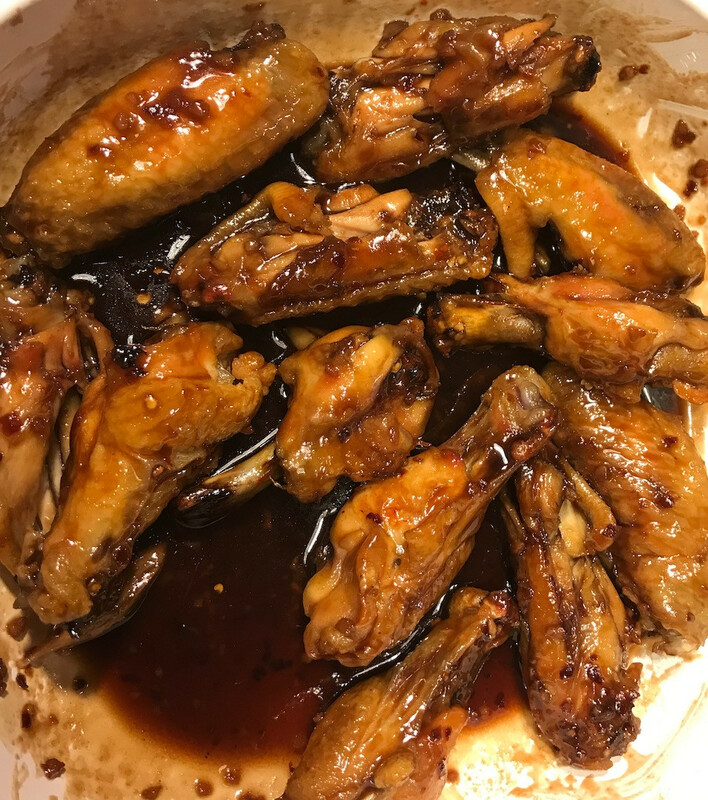 Place wings on broiler pan so grease can drip through and wings will not rest in grease. Bake on 350 degrees F for 45 mins. In a saucepan, heat the cayenne sauce and butter over medium-low heat. Add the Worcestershire and hot sauce. Let it bubble up, and then turn off the heat. 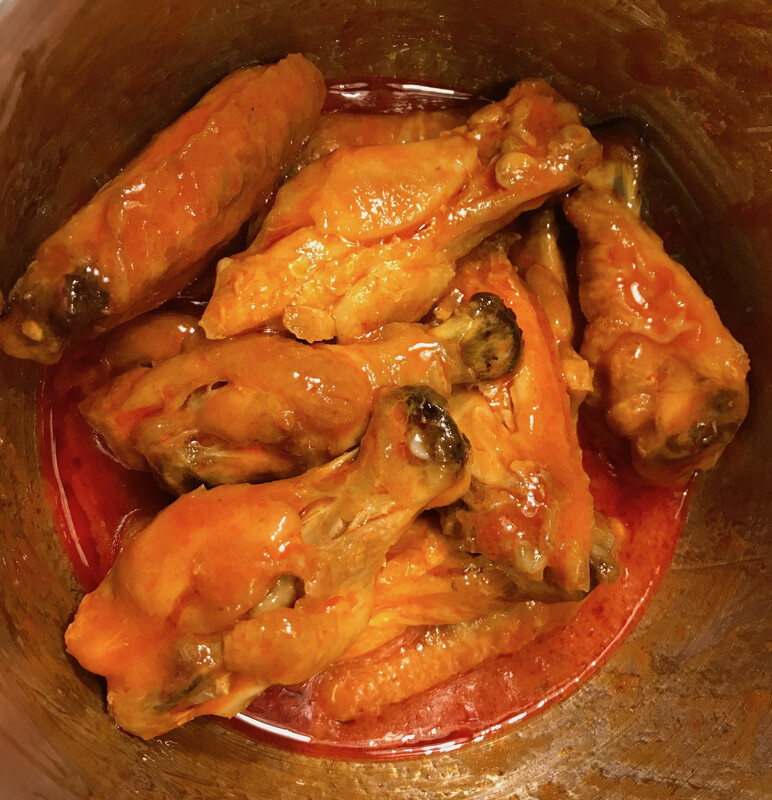 Place the wings in an ovenproof dish and pour the hot sauce over the top. Toss to coat, and then bake in the oven for 15 minutes. Serve with blue cheese dip, celery sticks... and your favorite cold, fizzy beverage.